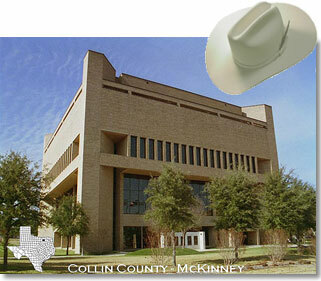 Collin County, Texas presented by Online Directory of Texas. 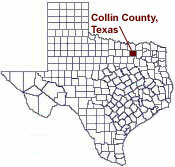 This website is to provide information about Collin County, Texas with a common world wide address with other Texas counties. Provided are web links to public health sources, public schools, cities, post offices, churches, colleges, weather, news, businesses, the official county website, along with a user friendly search directory.